 The St. Peter’s Singers choir is a long established group of singers who enjoy performing a wide variety of choral music with members coming from Heswall and surrounding areas of the Wirral. 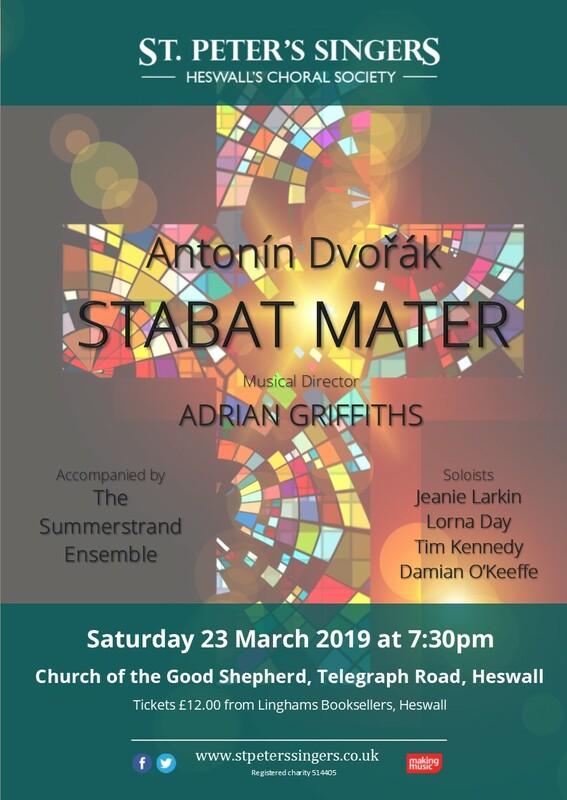 The main concerts of the choir are performed at the Church of the Good Shepherd, Heswall and are at Easter and Christmas. 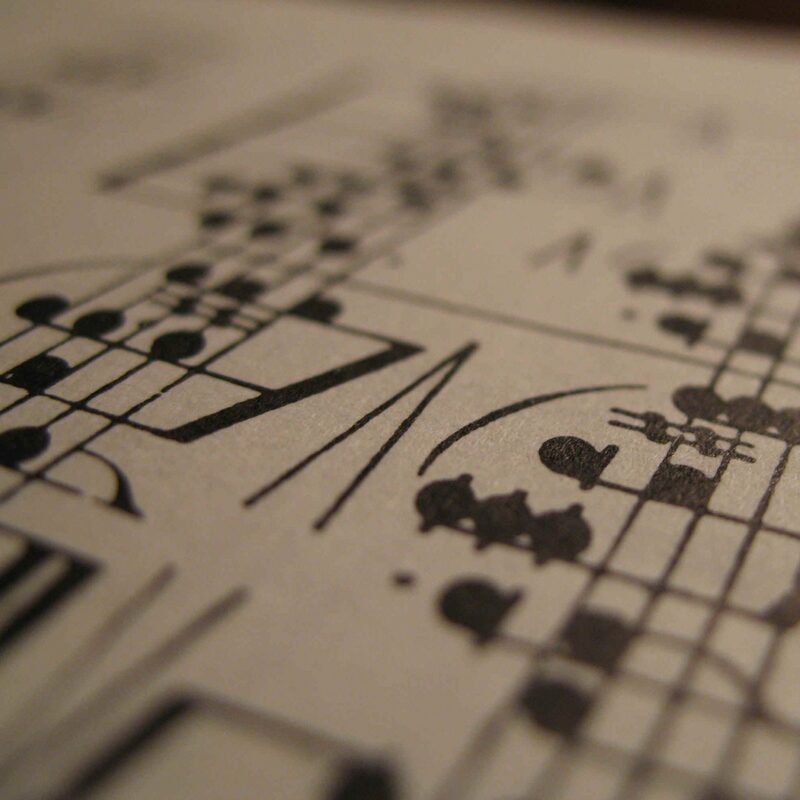 However we often have additional rehearsals during the Summer leading to a further concert. 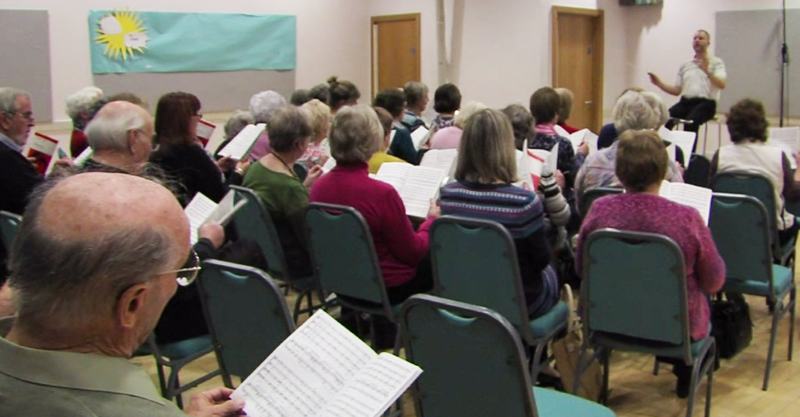 Over the years the choir has widened its appeal and now draws its audiences from across Wirral. 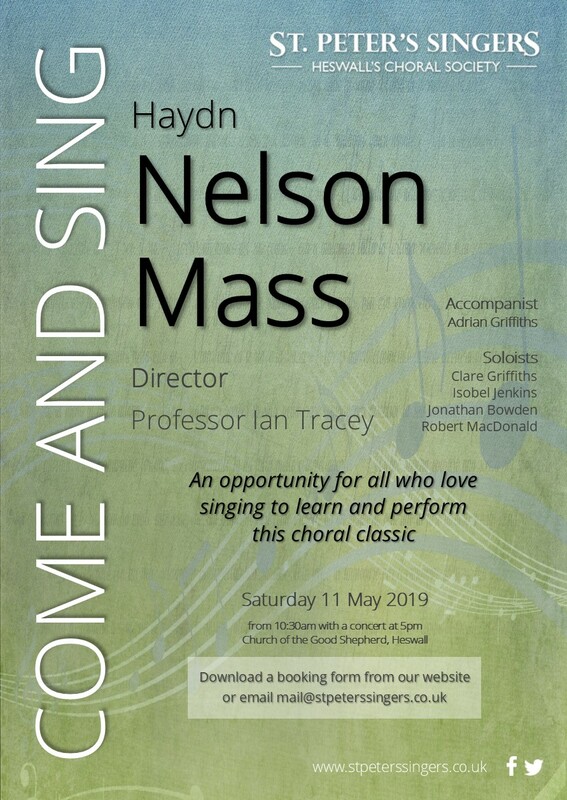 SAVE THE DATE – Saturday 30 November 2019 – Handel, Messiah! 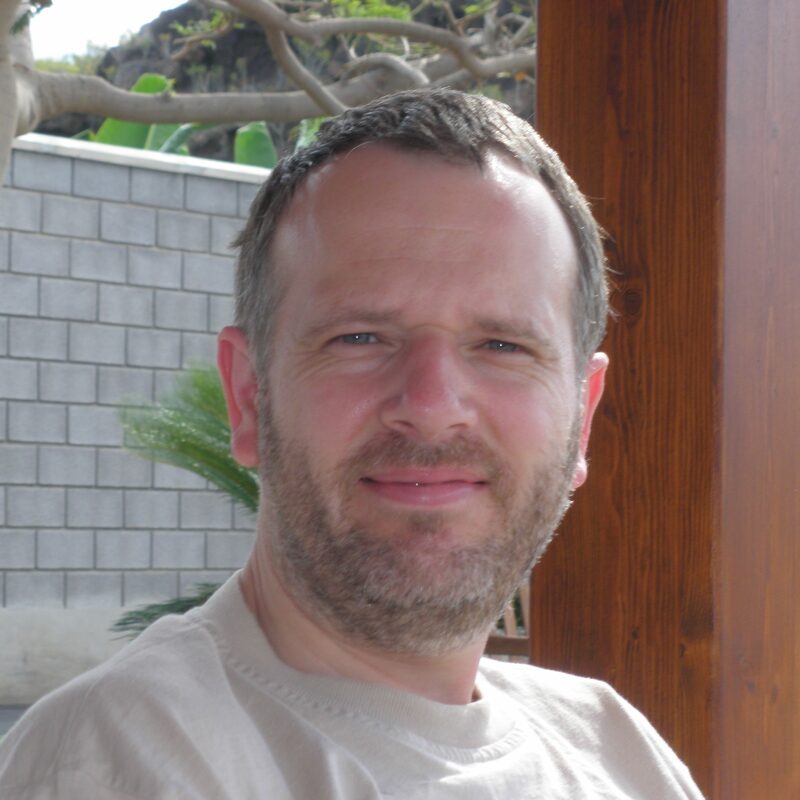 Adrian Griffiths held the position of Director of Music with Port Sunlight Choral Society and Director of Music at St. Saviour’s Church, before being appointed Musical Director of the St. Peter’s Singers in 2008. Our concerts are linked to Easter and Christmas and so we sing music which is suitable for these festivals. Styles range from baroque to modern. 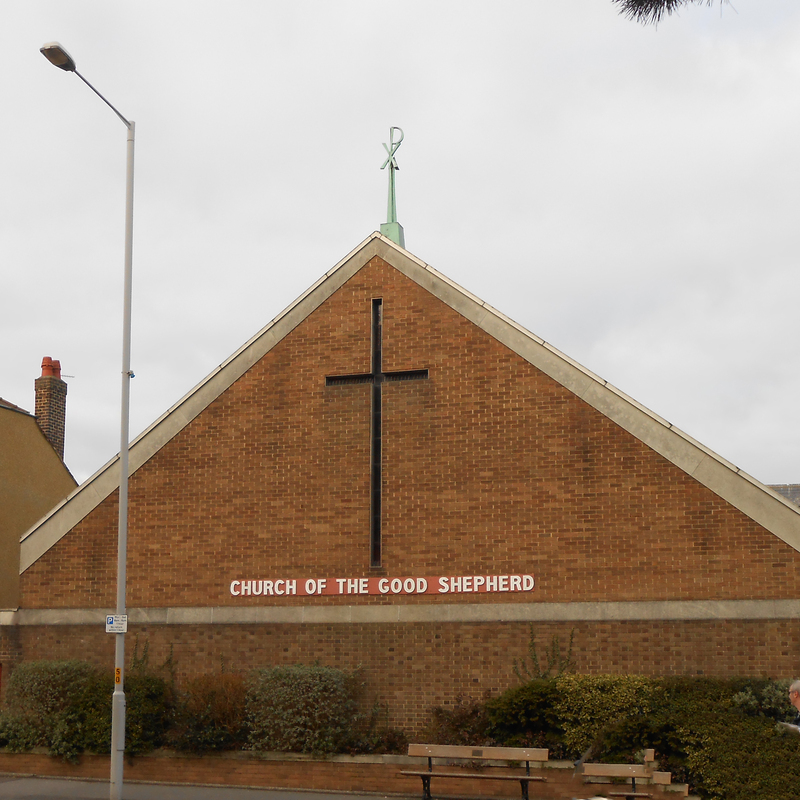 Our main concerts are held twice a year at The Church of the Good Shepherd in Heswall. Tickets to our concerts are available to purchase from Linghams the Booksellers. All content ©2019 St. Peter's Singers unless stated otherwise.